You are here: Home › Colors › Two new prototype MagicBands discovered and one is teal colored! 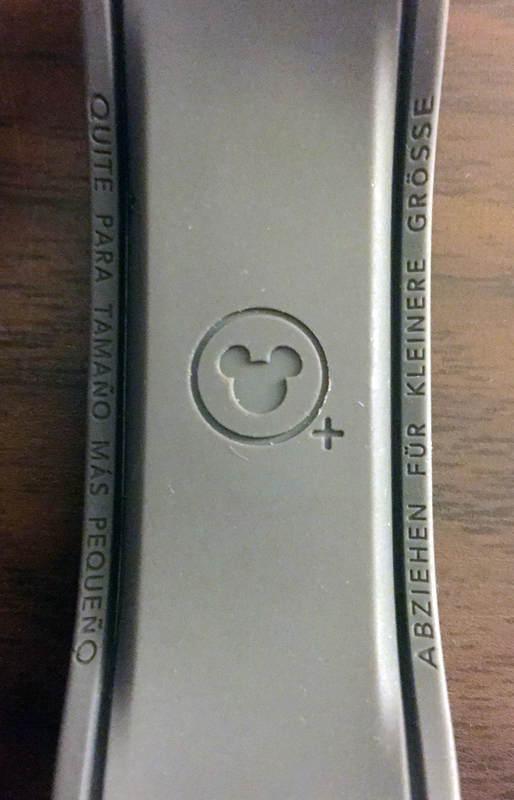 Two new prototype MagicBands have been discovered, and I have all of the details here for you. As a quick note, neither of these are likely to be produced for purchase. They were made before MagicBands were ever released to the public, and were used for testing colors and designs only. The first one is similar to some other early bands we’ve seen, just a different color. This one is a pink outer strap with a dark gray inner band (it looks almost black in the picture, but it is indeed dark gray as we’ve seen before). The entire inside of the band is pink, not gray as expected. This specific band has a serial number on the back. 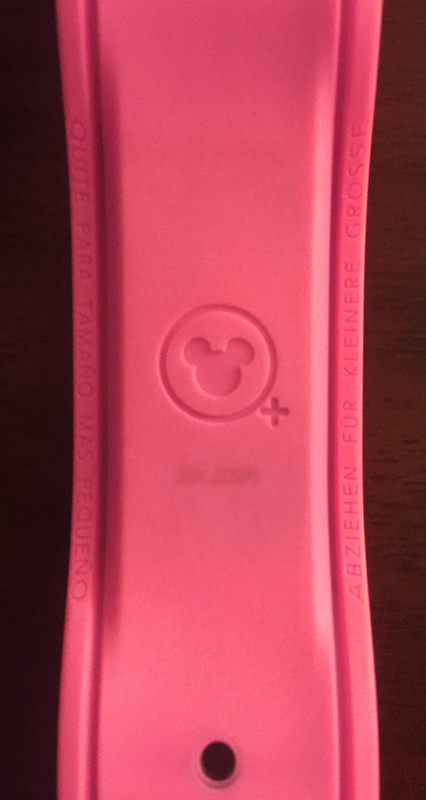 The second prototype looks like a normal MagicBand, but is actually the color of teal! This is a brand new color that we’ve never seen before. I’m curious to see if other colors were made and then scrapped or changed. 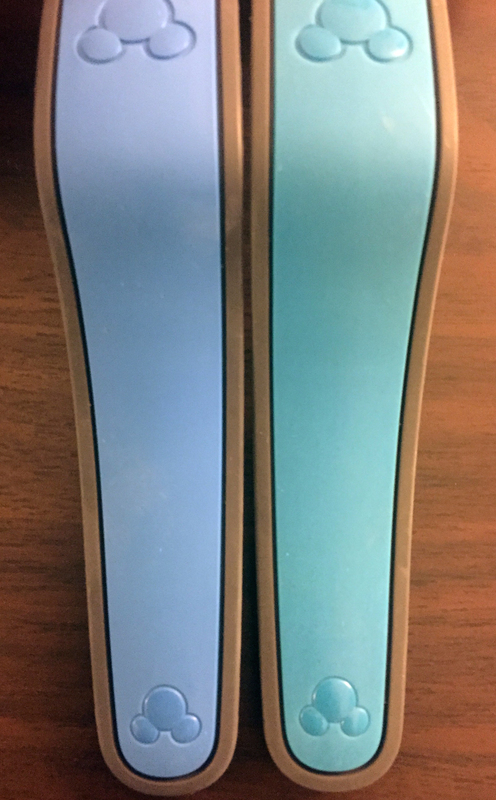 4 Responses to "Two new prototype MagicBands discovered and one is teal colored!" Nice! If only purple would surface, now. Purple would interest me also!!! Is there an estimate for when these will be available? I love the teal! Neither of these are likely to be produced, sorry! They were made before MagicBands were ever released to the public, and were used for testing colors and designs only.